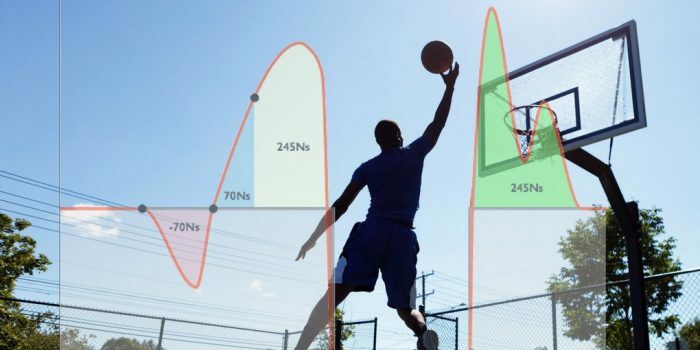 We take a look at a force plate analysis of a vertical jump and explain the five phases of a vertical with charts and interactive calculators. 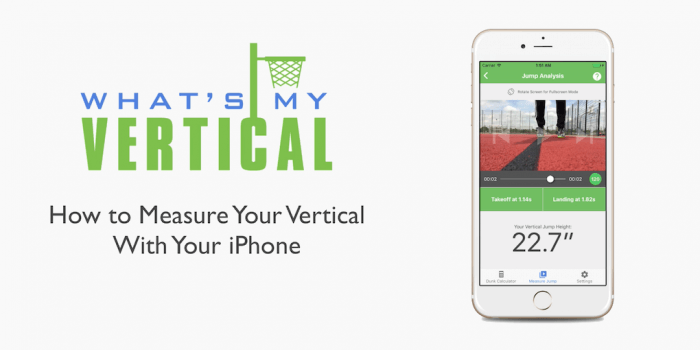 Learn how to measure your vertical jump height using video analysis with the WhatsMyVert iOS Mobile App. 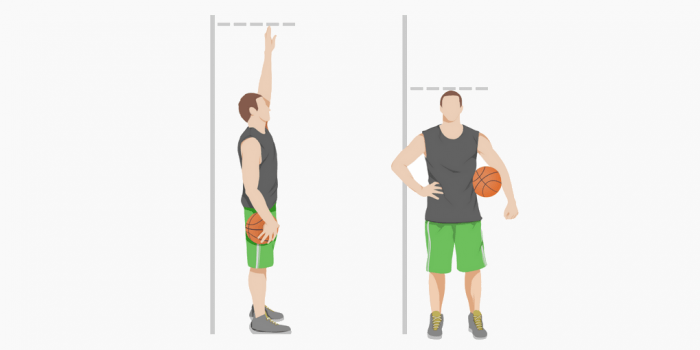 Learn how to measure your vertical jump. 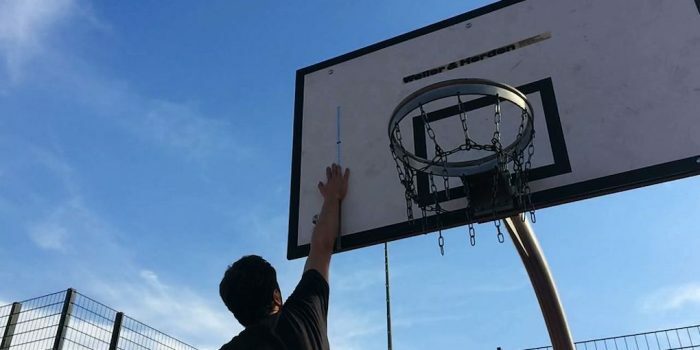 This article shows the strengths and weaknesses of 5 different ways to measure our vertical, ranging from high tech to free methods you can do at home! Vertical Jump Technique – How to jump off two feet? 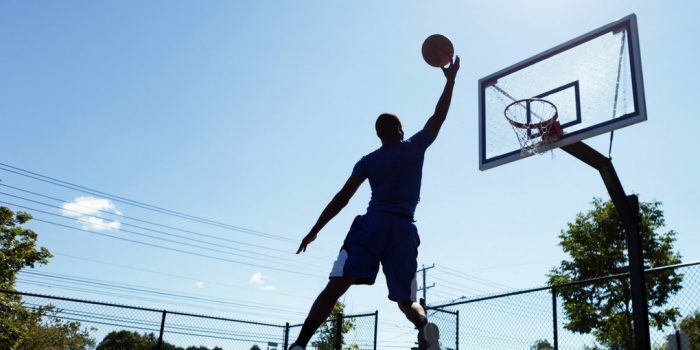 4 tips on how to increase your two-feet vertical jump. Learn the correct two-feet jump technique as well as other tricks that will make you jump higher. This article presents three different dunking techniques and shows the strengths and weaknesses of each one. What’s the easiest way for you to dunk? Find out! 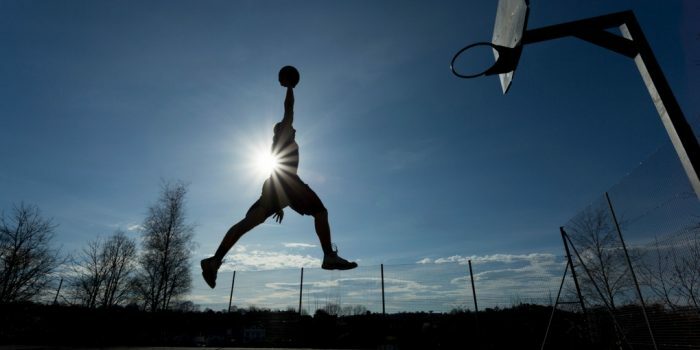 Find out who has the highest vertical jump ever. From the NBA to NFL and Track and Field, watch videos of the most impressive jumpers of all time! What is Standing Reach – And How Do You Measure it Correctly? Learn how to measure our standing reach or calculate your estimated standing reach based on your height. Find out why the standing reach is so important. Air Alert Review – Why It Doesn’t Work and What You Should Do Instead! 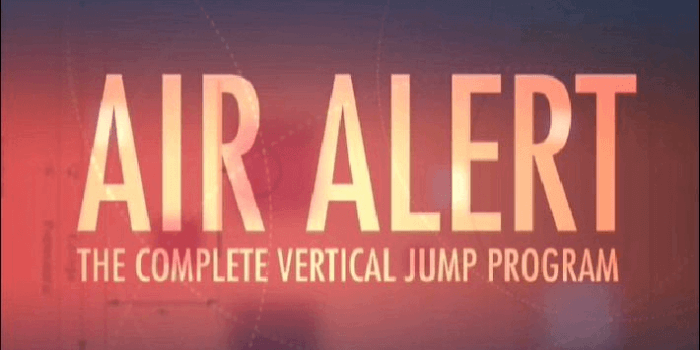 This review of the Air Alert vertical jump program shows you why the program doesn’t work. Plus: Alternatives which will increase your vertical faster! Watch highlights of the best dunkers in NBA history under 6 foot. Some of the highest vertical jumps ever and a lot of amazing dunks!